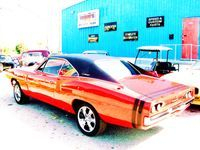 Classic car restoration, St. Petersburg, FL, Tampa Bay, FL - Tubby's Customs Inc.
We provide services from regular oil changes to full custom builds. We want to see your dreams come to pass! Custom & high performance parts. We charge by the hour, plus the price of parts and materials. 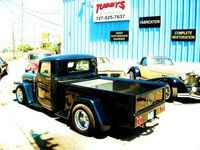 Tubby's Custom's Inc. is a Christian family run business. Len Martin is the backbone that holds it all together. 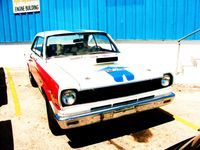 He started the business in 2003 because of his love for old cars. His father, James joined the business shortly after. Len has learned a lot from his dad growing up building cars. In order for Len to get his license when he turned 16 he had to build a car him-self, well, with a little help from his dad. His daughter Jessica is in the office keeping things organized so that Len can actually do the one thing he loves, work on the cars. The objective of our business is to provide a high quality product and reliable service for our customers. We have an open door policy and love when our customers get involved. 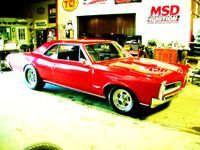 We believe that if your car is in our shop you have the right to come and take a look whenever you like (Provided we are open). After all, we are building your dream.We strive for the best. We are honest and stand behind everything we do. We hope you will enjoy visiting our web site and using our products as much as we enjoy providing them for you. The staff here at Tubby's, is a team of dedicated individuals who have joined together to provide a unique group of services. We have a broad range of abilities to fit your level of needs. From building complete cars to smaller custom details. 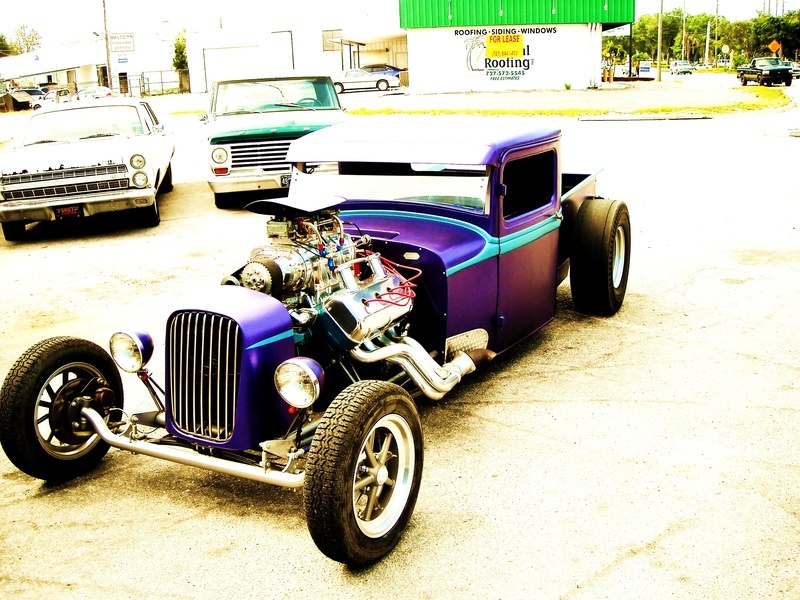 At Tubby's Customs Inc. we know what it means to have a fine well tuned vehicle. 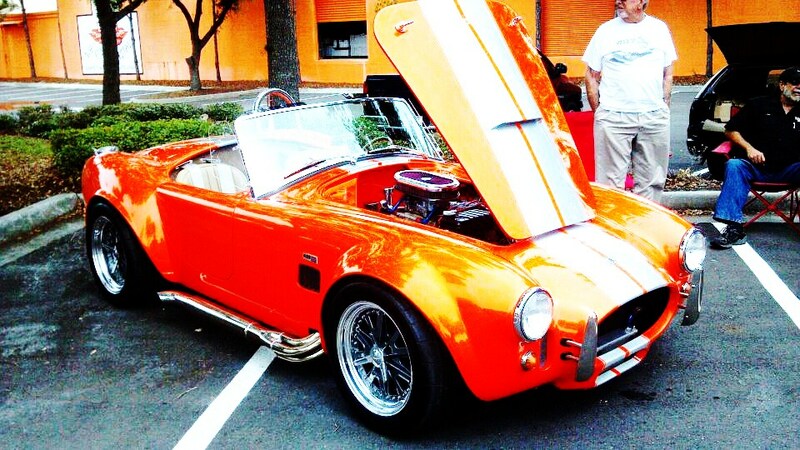 From vintage cars to late models, hot rods to street rods & motorcycles included.